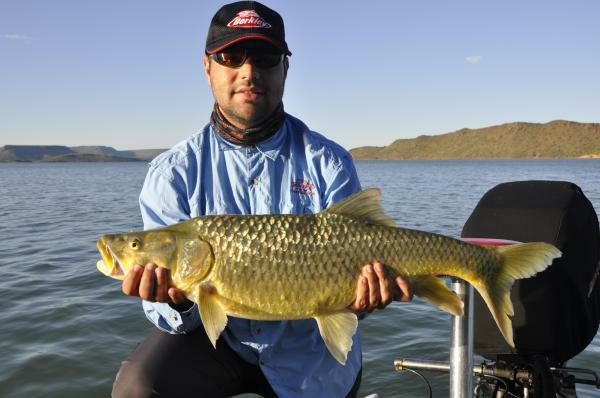 FOSAF NEWS - Vanderkloof (VDK) Dam: Update on the proposed small-scale commercial fishery. The Environmental Fisheries Management Plan for the project. The most recent minutes of the forum – March 2015. SASACC’s objections to the use of gillnets for this project. While the YWG is not opposed to the project we will by exerting pressure to ensure that correct measures are put in place to monitor the impact of this project on VDK Dam. You are welcome to share your views and to engage with us via Facebook and email on this matter. We trust these documents will provide more detailed information on this project.